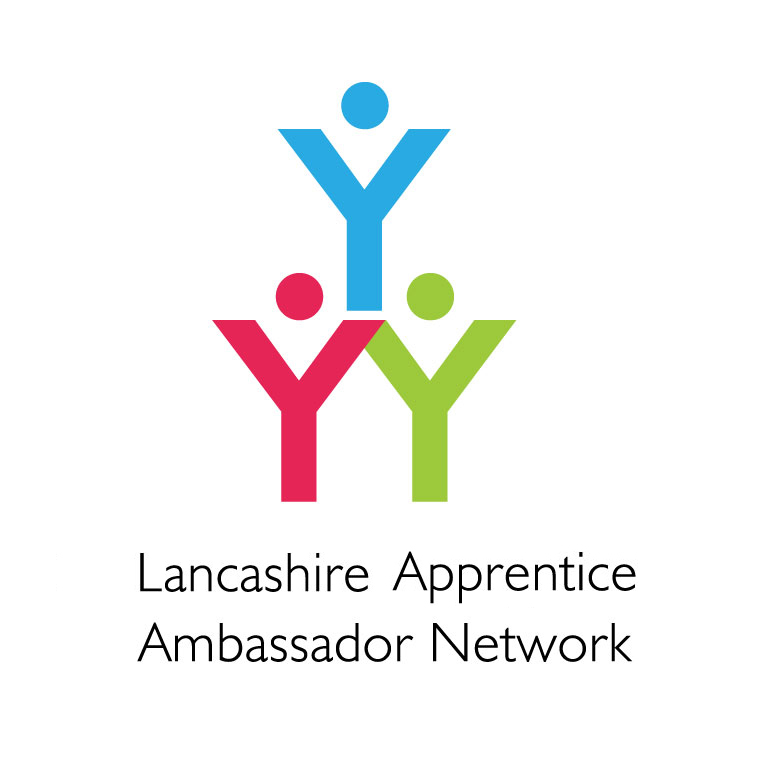 TheLancashire Apprentice Ambassador Network now has in excess of 40 members. 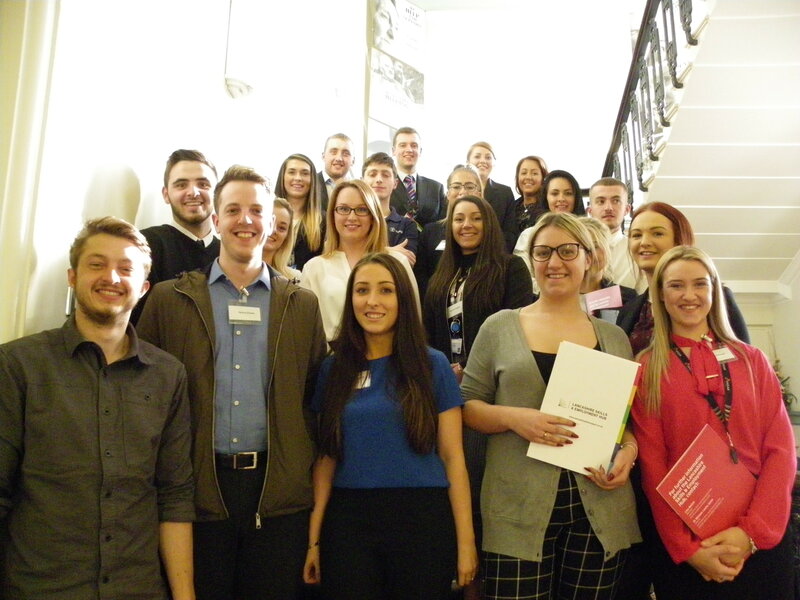 The Lancashire Apprentice Ambassador Network (LAAN) is part of a county-wide drive to increase training and employment opportunities for young people and improve skills. The apprenticeship ambassadors are all either current apprentices or former apprentices who want to highlight the benefits of taking part in the Apprenticeship programme to employers and other young people. They will speak about their experiences at schools, youth clubs and careers fairs and meet employers face to face to encourage them to take on Apprentices. The network is a joint initiative set up by the Lancashire Skills and Employment Hub, which is part of the Lancashire Enterprise Partnership (LEP), and the Lancashire Work Based Learning Executive Forum, a consortium of Lancashire apprenticeship providers. For more information on how to nominate an apprentice that you think would be a great ambassador, have a look at the information and downloads under Apprentice Ambassador Sign up. Our aim in Lancashire is to get more young people, schools and parents to be aware of and understand Apprenticeships. Young people say to us on a regular basis that they were never aware of Apprenticeships; that they were not told about the opportunities by their school, teachers or parents. There is a significant drive in Lancashire to improve the level of access to information about Apprenticeships and the Apprenticeship Ambassador scheme is the programme that is spearheading this drive. Rather than have representatives from the skills sector promoting the value of Apprenticeships, we are supporting current or recently qualified apprentices to attend school events and talk about their experience as an Apprentice. What have our ambassadors been up to? Portia Taylor Black and Frankie Haggerty win at National Apprenticeship awards.